Slow websites are terribly annoying. It would seem that this problem was to remain in the age of analog modems, but even now we regularly spend our nerves, waiting for loading the next page. If you look at this issue from the point of site owners, it becomes even more acute. The site can have a great design and interface, but the appearance and the functionality will not make any difference if it is a long time to load. Modern people are more impatient and the level of anticipation will grow with the increase in the proportion of mobile devices. The problem of optimizing the download speed is most acute for heavy sites with a “heavy content.” Lets have a look at e-commerce. 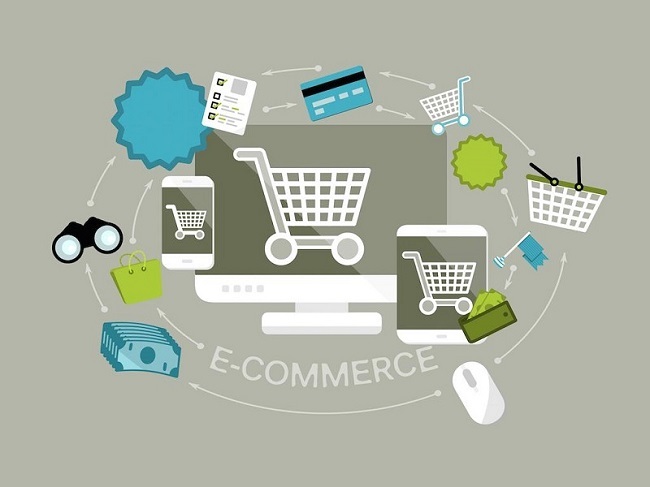 38% of UK online shoppers abandon a site or application which loads more than 10 seconds. Slow download speed results in a loss of conversion and from mobile devices: 74% of users go to the mobile site, which loads more than 5 seconds. It was found that the average download time of commercial site is 3.5 seconds. However, there are online stores that need to load at least 15 seconds. Another discovery was that the page with a description of the particular product is loaded twice slower than the main pages of online stores. 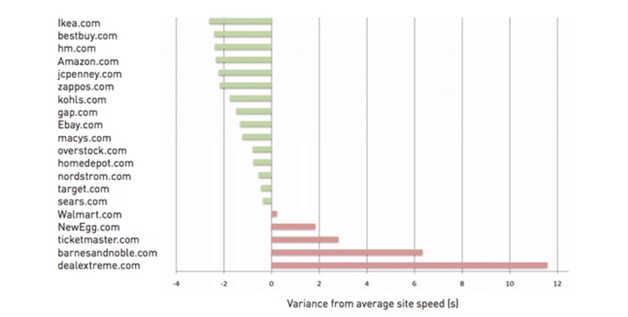 It is worth noting that slow sites aren’t favoured by search engines. Since January 2014, Google officially began to take into account the download speed for ranking search results. A good hosting. Several factors affect download speed. This server response time and server load. Choosing a hosting provider, look at the equipment used by the company. Self-respecting company does not skimp on the equipment and use the time-tested server solutions. Such information, the user can always find out from support. Caching data in a user’s browser. When a user visits the site for the first time, its browser stores the data on the website user’s hard drive. When a visitor comes to your site again, the site data is downloaded from his computer (laptop, phone), rather than from the server, so the download is faster. Optimizing images. High resolution pictures look advantageously at the site, but their size can adversely affect page load speed. To optimize the image, it is necessary to remove all the unnecessary metadata to standardize the size of the image and use CSS. Use CDN-network. Geographically distributed network of servers, allowing to optimize the delivery and distribution of content to end users, as well as increasing the speed of downloading digital content. 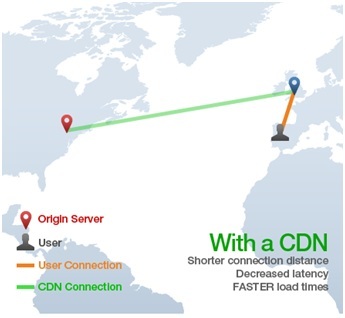 CDN (Content Delivery Network or Content Distribution Network) – is a geographically distributed network infrastructure to optimize the delivery and distribution of content to end users on the internet. CDN site allows you to upload content through a distribution network – it gives the possibility to increase the data transmission speed several times. The speed of downloading content by end users is limited by the width of the communication channel and the distance from the server explains the different efficiency of the site, depending on the geographical location of the end user: the farther your client is from a server, the slower the transmission of data and the page opens. By the way, check whether your website copes with the influx of visitors and can be on their own. To test the response time of a site, you can use free services. Information about load time of pages, about files to be given slowly and from what locations they just get slower, can be obtained by using Google Analytics. Obviously, the download speed is very important for Ecommerce. 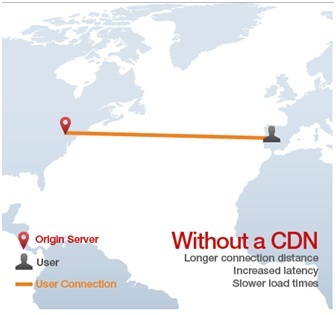 By creating a CDN-network, we are primarily focused on new niches. On the world market without the CDN you cannot make any online store, so we expect a large increase in the number of clients in this sector, especially in view of the activity of e-commerce development in our country. For each new customer, we are testing the download speed of the site in different regions. The experience of the largest IT-companies has proved that even a millisecond matters. Every additional 100ms download Amazon.com sales decreased for 1%. Google found that an increase in the number of results displayed in the search to 10 (open the page for 0.4 seconds) to 30 (0.9 seconds loading) led to a decrease in traffic and advertising for 20%. Yahoo noticed that delay of 400 milliseconds results in the loss of 5% to 9 members. Moreover, even after the delay was eliminated from the orphaned users, almost half did not return, so slow site loading is perceived by users as a long-term phenomenon. Optimize site work in several ways, but if you have huge flood of users, use Content Delivery Network. If this article got you interested – we offer you our service cdn for websites.